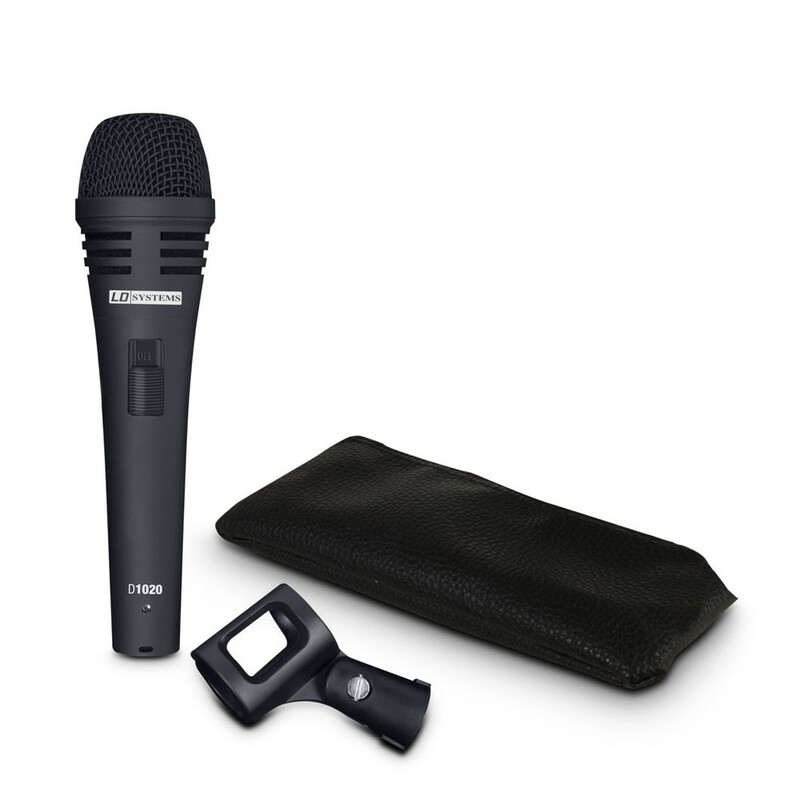 This professional vocal microphone is unrivalled in its price class and need not shy any comparison, even with much more expensive microphones. 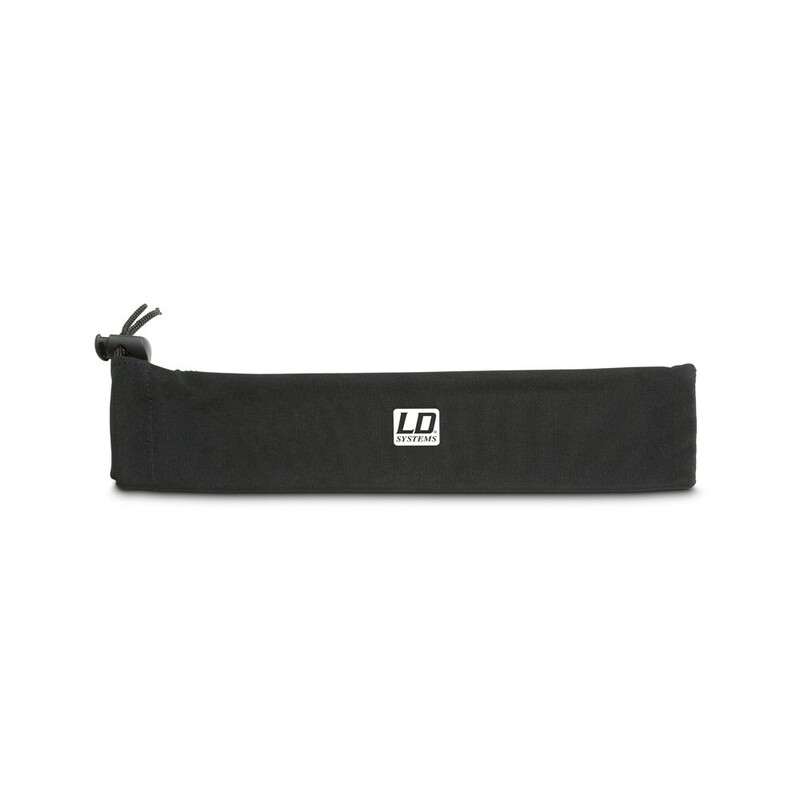 Its precise and powerful sound makes vocals cut through the band and helps to spare the singers voice. 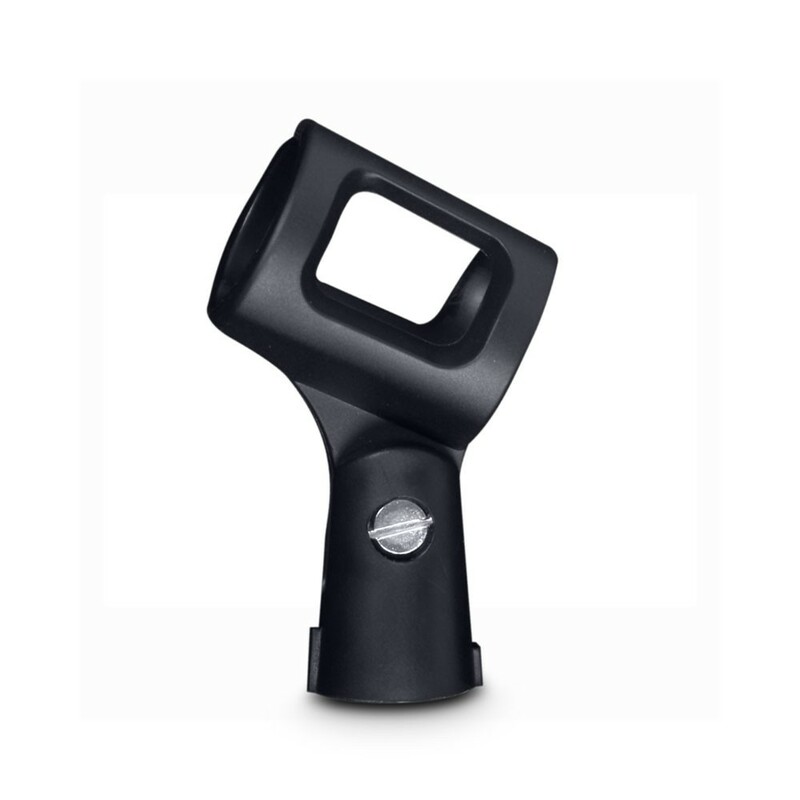 The highly effective capsule shock-mount makes this microphone largely immune to handling noise and its polar pattern provides optimal feedback cancellation. The surface of the D1020 is specially coated so that it feels good in the hand and it is also equipped with a low noise on-/off-switch. 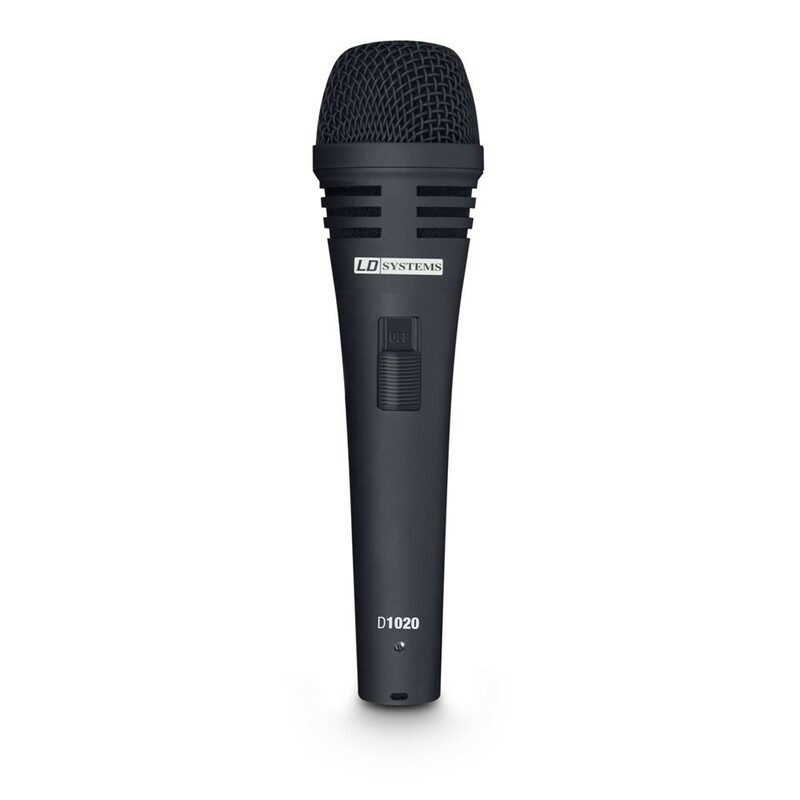 These professional features and its outstanding value for money make this microphone the number one choice for female and male singers.